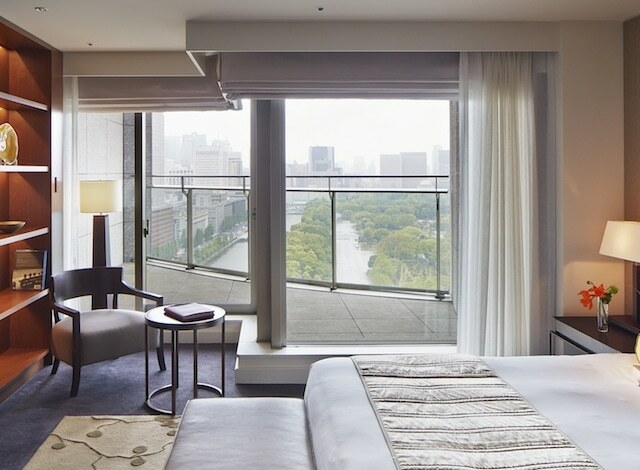 The luminous akoya pearl, one of the world’s most highly valued symbols of elegance, takes on a special luster as the centerpiece of our Adoring Tokyo stay package. 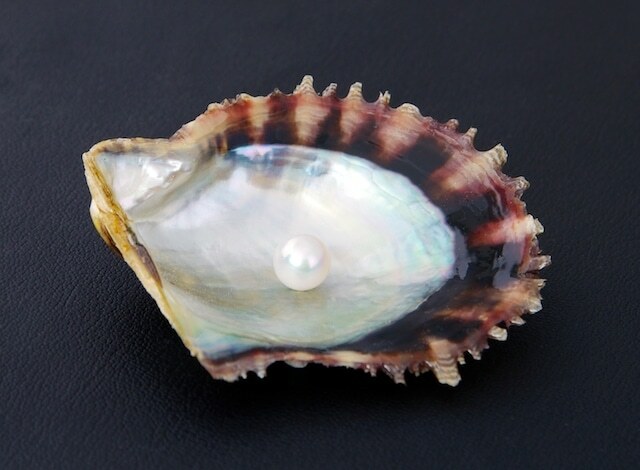 Guests who book the package will receive a personal piece of Japanese artistry: a single, unset, eight-millimeter akoya pearl, globally regarded among the most coveted cultured pearls for their near-perfect shape and exceptional sheen. Purveyors of high-quality Japanese pearls for more than half a century, Nichibo Pearl is located in the hotel’s B1 shopping arcade, where you will be able to choose whether you would like to set your single pearl in a custom ring, design a pair of earrings or place the pearl in an entire string (additional costs apply). For added pampering, add evian SPA TOKYO’s Precious Pearl Ceremony to your Adoring Tokyo experience. Available for a limited time only, the indulgent, 135-minute body treatment incorporates a black sand scrub followed by a full-body massage before finishing with a facial and the application of Anne Semonin’s revolutionary pearlized Youth Radiance Elixir anti-aging serum – available for the first time in Japan. 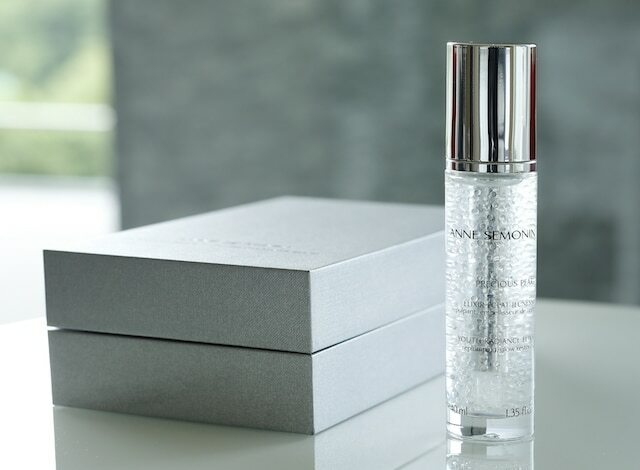 The treatment is available exclusively to those who book the enhanced Adoring Tokyo package (which comes with one 40ml. bottle of Youth Radiance Elixir to take home).